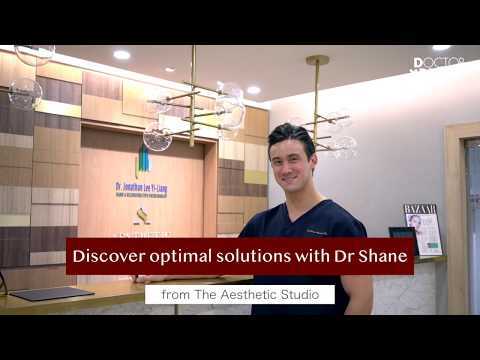 Dr Shane Abucewicz Tan graduated from the National University Of Singapore with a Bachelors in Medicine and Surgery and later attained his post-graduate surgical membership at the Royal College of Surgeons, Edinburgh. He understands the unique and dynamic nature of each patients. All his treatments are tailored at each medical consult to fit his patients' changing needs.